Stereo compressor / limiter based on an analog classic. 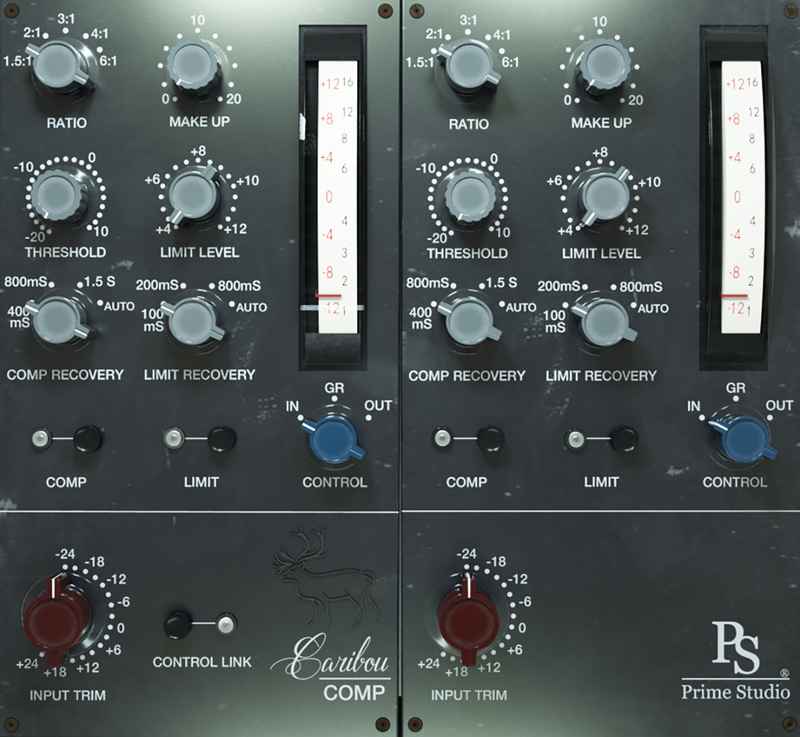 Prime Studio Caribou Compressor is a stereo compressor / limiter based on an analog classic. Add pressure, assertiveness, and preamp harmonics to your stereo tracks individually per page.